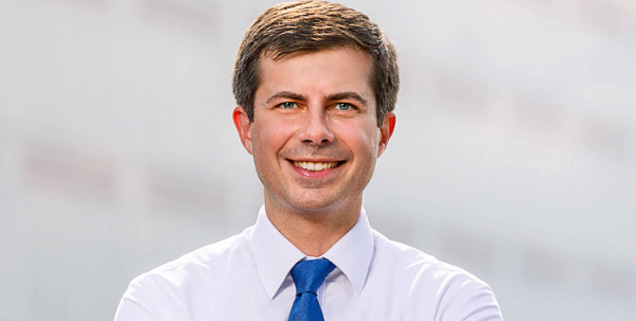 30dB.com research shows that when social media discusses @petebuttigieg, people used these words: , thank you, protester, really enjoyed, support, nominated, i like, critical, against, a great, i love, love, great, joins, inspiring, win, exclusive, a really good, supporters, supporting, offered, question, stranger, wow, sorry, thanks, interrupting, attacking, better, hate, awe inspiring, good, inspired, best, impressive, warns, i really like, supporter, is attacking, truly, i hope. Based on our research, see the crowd's opinion and sentiment on @petebuttigieg . The data was collected from samples of comments made on the Internet through 04/20/2019. You can intereact with the polling data and see actual excerpts of opinions we've gathered.Use the search box to enter topics, terms, and/or names to see the latest trends and opinion polls on news, sports, politics, entertainment, celebrities, hashtags, products, electronics and more. Opinion polls are updated several times every day on every topic.